This is a list of luthiers for classical guitar. 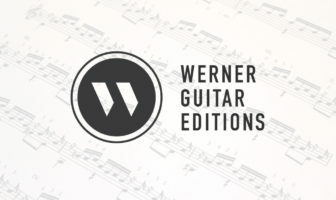 These are not recommendations but just a list of known luthiers with websites. If you want a specific recommendation feel free to contact me. Keep in mind I can only recommend luthiers guitars that I’ve had experience with or know about. If you’re curious, I’m currently playing a small scale 2018 Douglass Scott Guitar. UK Classical Guitar Luthiers under respective countries.